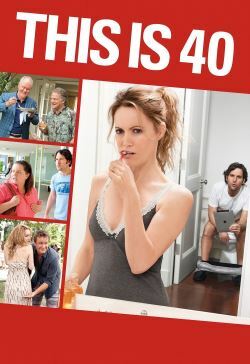 Pete (Paul Rudd) and Debbie (Leslie Mann) are turning 40. But instead of celebrating, they're mired in a mid-life crisis with unruly kids, debt and unhappiness mounding. Pete's record label is failing and Debbie is unable to come to terms with her aging body. As Pete's 40th birthday party arrives, Pete and Debbie are going to have to rely on family, friends, employees, fitness trainers, aging rockers and ultimately each other to come to terms with life at age 40.